The Classifieds email list is a list that is used by students and employees to post items for sale, ask for help finding a good restaurant or electrician, help your kid sell Girl Scout Cookies, pretty much anything that you can imagine finding in the classifieds section of a newspaper (assuming you're old enough to remember newspapers). The archives are very handy if you want to look back at messages where someone was asking about recommendations for a plumber (for example). While viewing the archive, look for the "Search for messages" box at the top and click the small down arrow to see all the search options. 1) If you're selling an item, it's common to embed photos in your email. If you resize the photos to smaller sizes (instead of using the original photo from your phone), the file will be smaller and fewer people will have trouble viewing it. 2) When selling an item, once you've sold it, it's courteous to post a follow up message to the list advising everyone that it's sold. 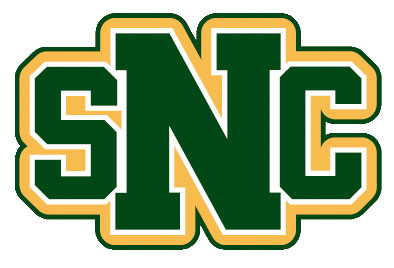 4) The list is only available to people with a valid SNC email address (including alums, retirees, etc). However, you may also notice from time to time that someone sends an email to the list who does not have an SNC address. There are a small handful of retirees who wish to participate in the list but do not want to maintain an SNC email account to do so. Those people have worked with ITS to get special approval through HR to be on the list.